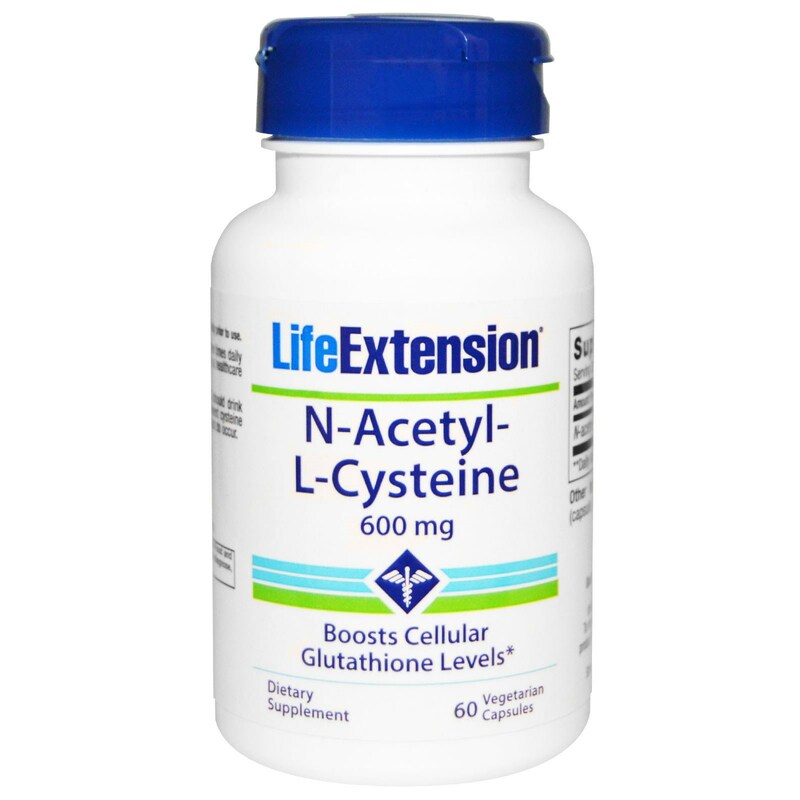 L-cysteine is a conditionally essential amino acid, one of only three sulfur-containing amino acids, the others being taurine (which can be produced from L-cysteine) and L-methionine (from which L-cysteine can be produced in the body by a multi-step process). Cysteine plays a role in the sulfation cycle, acting as a sulfur donor in phase II detoxification and as a methyl donor in the conversion of homocysteine to methionine. 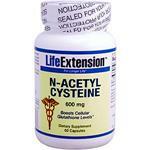 Cysteine also helps synthesize glutathione, the body?s most important intracellular antioxidant and a vital detoxifier.